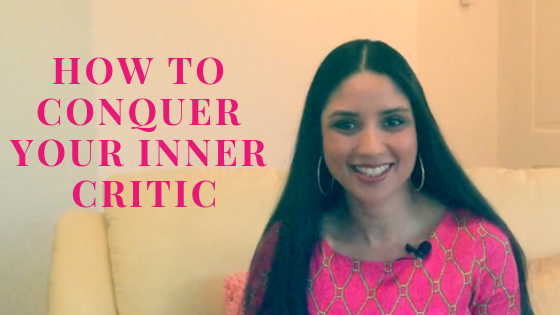 In my previous article, I explained the importance of celebrating your progress to conquer your inner critic, especially if you feel like nothing you do is good enough or worth celebrating. Watch the video above to discover how you can dramatically improve your results and feel amazing at the same time by celebrating your progress. You’ll see how to quickly disarm any resistance or scepticism by using a simple technique to neutralise negative beliefs around deserving to be recognised and celebrated. The technique I demonstrated in the video is called Tapping and you can use it to develop the habit of celebrating your progress. When you’re working towards a major goal, do you celebrate your progress along the way? Many people think that celebrating your progress is a waste of time because the only thing worth celebrating is reaching the final milestone. Actually the opposite is true – recognising small wins motivates you to keep going and inspires you to put in your best effort. If you’ve conditioned yourself to feel unenthusiastic about completing tasks, this could be your inner critic at play. What feels like indifference on the surface can actually be a form of self-sabotage. 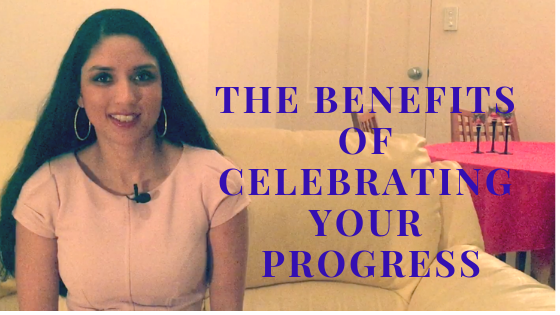 Watch the video above to discover how you can get to your end goal more quickly by celebrating your progress. The idea of celebrating gradual progress is so simple and therefore is often overlooked. To achieve your goals in the most direct way with genuine excitement and enthusiasm, it’s important that you recognise and celebrate smaller milestones as you progress towards a bigger goal.